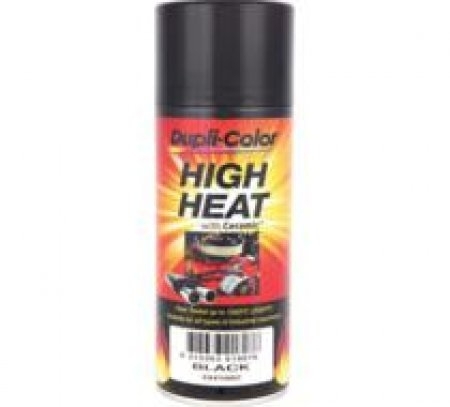 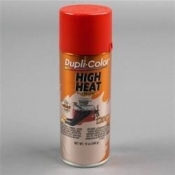 Dupli-Color high heat paint is designed to withstand temperatures of up to 1,200 degrees F. The paint uses a durable ceramic formulation that is dyno-heat tested, and features a high-gloss finish. 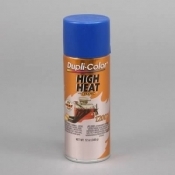 Dupli-Color high heat paint provides a tough, cured finish that resists grease, rust, salt, humidity, and solvents, and the EZ touch nozzle makes for a consistent spray pattern. 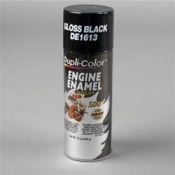 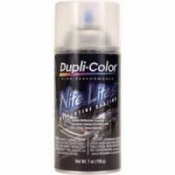 Use a can of Dupli-Color high heat paint to match components under the hood and give your vehicle's engine compartment a new, custom look.